Thought this might be kind of fun. I’m hesitant to post first, lest you think I’m a nut job. But I will anyway. For some reason I love different kinds of sugar, although I probably only use about half dozen on a semi-regular basis. I don’t cook as much as I used to so my inventory may seem excessive. Listing every kind of sugar I know of but there are probably many many more I don’t know about, so please mention them if you do. Jaggery - this is one I know about but don’t have. Have or have had all of these in my pantries. Forgot to mention vanilla sugar; I always make my own. 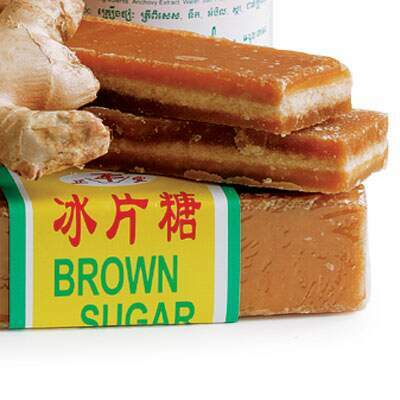 Just ordered some jaggery, will be interesting to try it! How could I forget to mention confectioners sugar?? Also if I need fine cane sugar I whirl regular cane sugar in the food processor for a bit. Doesn’t need too much time. If I don’t have dark brown sugar I’ll add some molasses to the recipe, probably about 1 teaspoon per cup. * this topic has caused me to look in my pantries and realize I’m out of molasses. Will have to rectify that soon. Coconut, date, light and dark brown, vanilla sugars. Maple syrup, agave, simple syrup. One sugar I use in confections that’s not on your list is glucose syrup. Basically like corn syrup but thicker and often made from wheat. I’ve used atomized glucose in ice cream, it’s a dry powdered sugar that acts like sugar in that it adds solids and lowers the freezing point but isn’t as sweet as regular granulated can sugar. Another interesting one is Steen’s Cane Syrup. It’s about halfway to molasses, made in the Southern US. Then there’s black treacle, which I’ve never actually tried but I believe is even closer to molasses. Had forgotten about coconut sugar, seems like I picked some up a while back - will have to check. And I did have a can of Steen’s which I bought on a road trip through the south. Not sure if I still have it or if it got used for something. Forgot about that one too! May have to order some soon. Interesting about the two forms of glucose - as a home cook, had never heard of either. Only one - ordinary white granulated (“Fair Trade” approved, as & when the supermarket has that). Plus a jar of honey. I’m a simple cook and have never felt the need for a wider variety. I’ve found that, even when a recipe might call for a different type, the white granulated works OK for me. Thanks to this link, I checked, I have more than I believed!! Ekk! At one point, I had some stevia growing in pots, I think I still have the seeds. Well, there is a difference between sugar I regularly use versus sugar I use. For sugars I regularly use these days, I would say maybe two. Granulated cane sugar and Rock sugar. Now, for sugars I have, there are just too many. 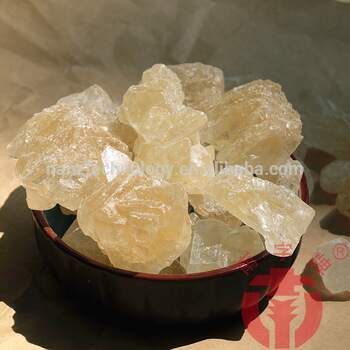 I have the same rock sugar, for cooking. Realize I forgot to mention pomegranate syrup. Thank you for triggering a memory! I was gifted a small box of candy from Alaska that contained a birch wood flavor. I remember distinctly not liking it to the point of throwing it away. Think it was just crap candy. 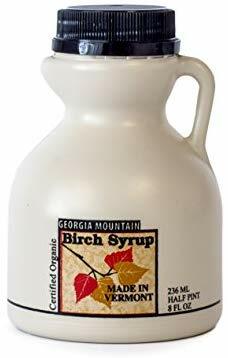 I’ve heard there are birch wood sodas that are really good & would like to give them a try as well as the syrup. Have never tried hickory syrup or nuts before, but do appreciate the flavor in smoked things. I’m not really collecting sugars, they just seem to gravitate to my shelves. Think maybe I should have a tea party or set up a coffee bar for brunch. Toasted sugar from Bravetart book. Honey - about 7 different kinds in my pantry, as I’m a sucker for them (and different mustards, but that’s another thread) when I’m in Home Goods or a local store selling local honey. Ooooh good one! Will have to look it up. Nice selection LW. The jaggery I ordered showed up last night, now I just need to figure out what the hell to do with it. It’s one solid large piece. The muscovados are expected today, along with a quart of molasses, so I’ll be fully provisioned again soon. Except for maple syrup which got used up on Saturday. 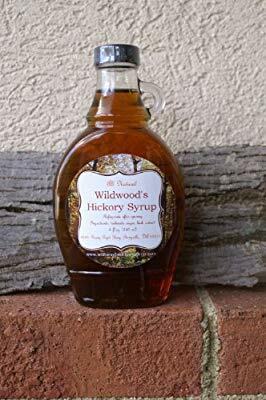 Will maybe order some birch or hickory syrup if I can find/think of ways to use it. The jaggery I ordered showed up last night, now I just need to figure out what the hell to do with it. It’s one solid large piece. It sounds fascinating, Lambchop! A quick Google search says it has a deep, buttery molasses-caramel flavor profile, and that it’s used in curries and lots of Indians sweets. Hopefully you have a good grater. LOL Have fun with it! It’s essentially the same as piloncillo, just less dark. Considered healthy, with a nice dose of iron. 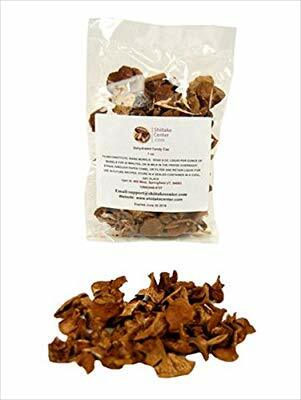 Used in cooking, for some desserts, in nut and seed brittles, or even just eaten on the side with a meal for balance. Use a fork to tear off bits as you need, or a large knife to cut it up at one go. The quart of Plantation blackstrap molasses arrived today. This excercise in sugars has caused me to take inventory which is always a good thing. I was completely out of molasses.